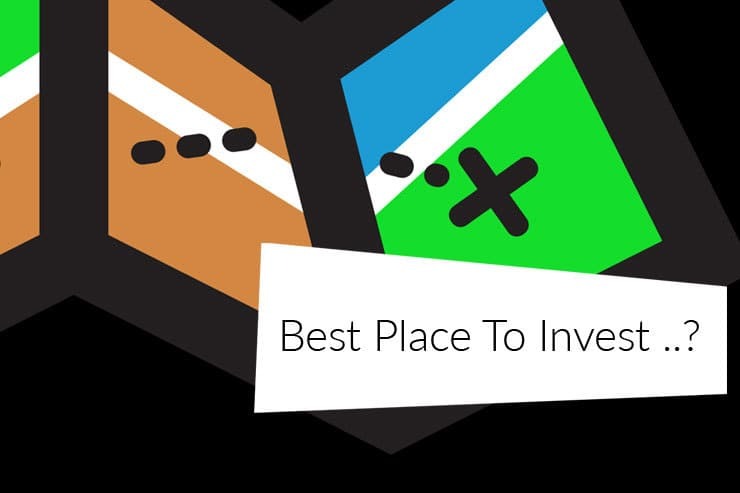 Are You Looking For The Best Place To Invest In Property? Whether you’re looking for high rental yields, capital growth potential or stability of house prices, the North West has it all. They might give fantastic rental yields on paper but the reality is the tenant profile won’t be so great. This could mean it will be difficult to achieve the returns you hoped for due to factors such as tenant arrears, void periods and higher maintenance costs. When you’re investing in property you need to strike a balance between price, rental yield, tenant profile and growth potential. So, I focus on 3 key locations. …Because these areas offer a great mix of these vital elements. …And how do my research and my experience actually translate into helping you find the best property investments? I believe that one of the secrets to finding a great deal is to know more about an area than the competition. I’ve lived in all of these areas and still live in South Manchester to this day where I have also worked as an estate agent. I’ve invested my own money in property in all of these areas. So I know which streets and estates have their ‘for sale’ or ‘for rent’ signs up month by month. I know which areas attract the best buyers and the best tenants properties become available. Also, because I’ve lived in these areas for years I’ve built up a little black book of contacts from whom I get to hear about great investment opportunities as they come up. Another thing I like about these 3 areas is that they offer what may be the best combination of rental returns, capital growth potential and tenant demand not just in the North West but for most of the country. In my experience properties in these areas consistently outperform properties I have purchased in other areas. Purchased at the right price, these areas offer single let, gross rental yields of 8%+ and multi-let, gross yields of 12%+. These are very good numbers. As we all know large-scale investment in an area can really push up property prices and there is significant on-going and planned government and private sector investment in these areas. This will mean improved infrastructure and the creation of jobs for many years to come. This is likely to mean that, compared to other areas in the North West, South Manchester, Chester and Warrington should see far greater increases in home prices and tenant demand. Rightmove House Price Statistics to see local area market trends. Zoopla Area Guides – Great to check property prices, market rents and property heat maps.